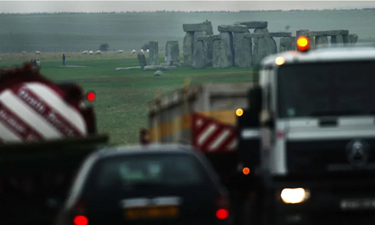 Viewing Stonehenge is currently disrupted by the roar of traffic and the glare of headlights after dusk, but moving the road north or south has issues and putting it underneath the site in a tunnel has been found to be too expensive. Even celebratory ceremonies always seem to go wrong. The Guardian looks at the plethora of controversies currently raging round the landmark.